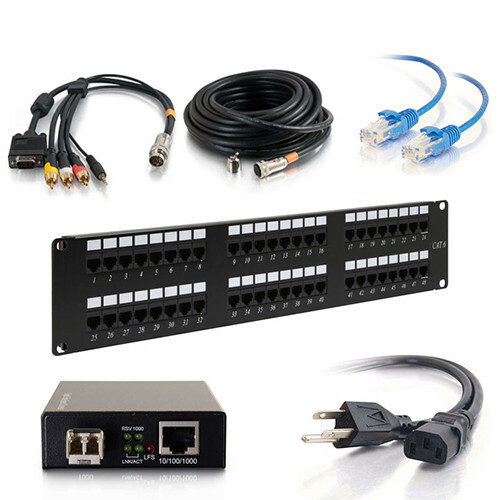 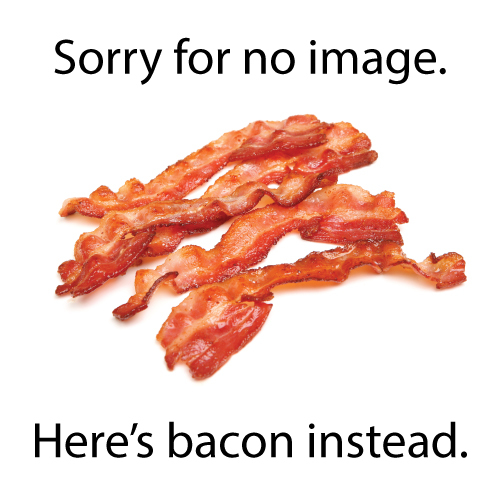 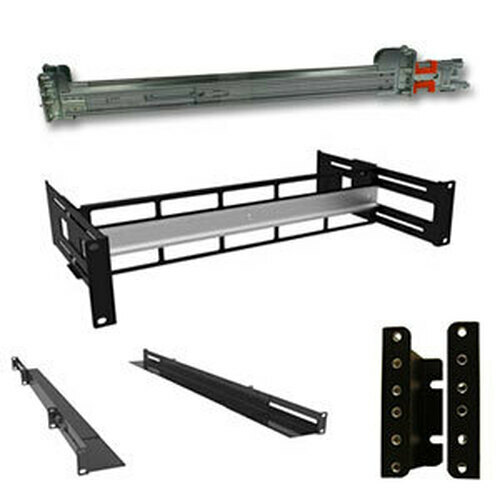 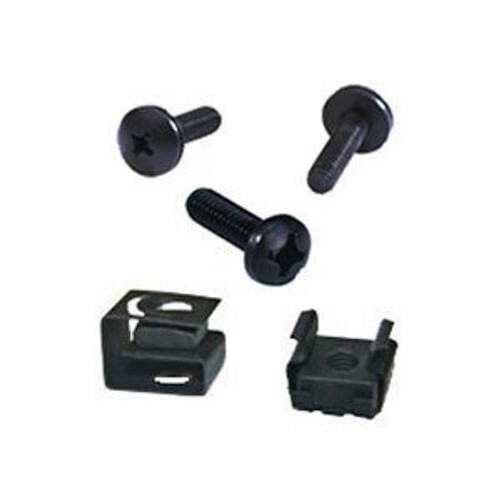 Looking to mount only a few U spaces of equipment and don't want to pay for a much larger rack? 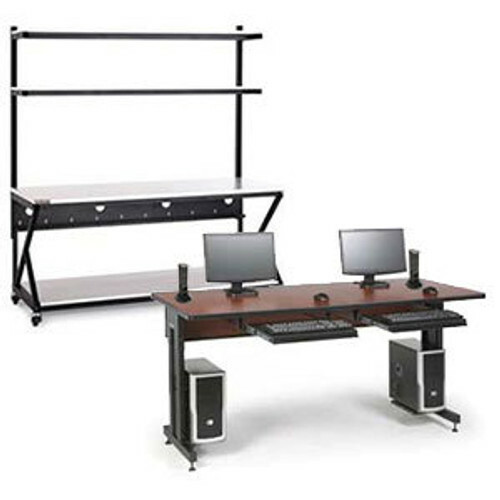 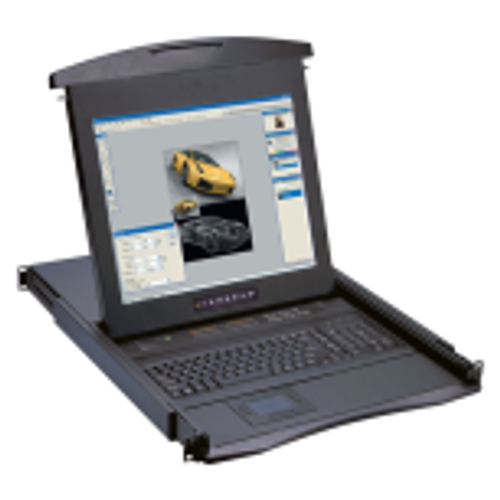 Order the RCBS Desktop Equipment Rack from Hammond. 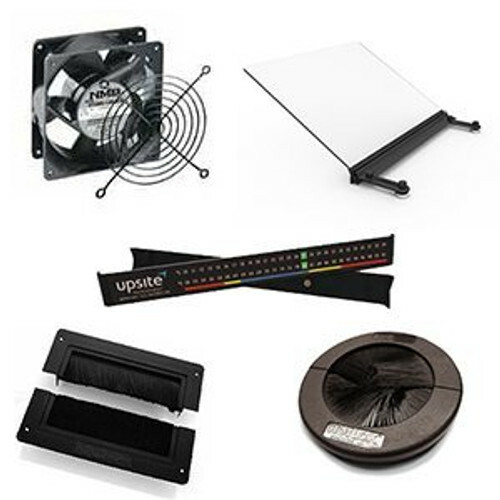 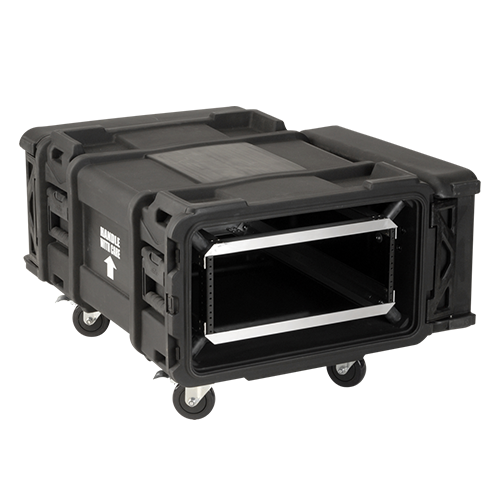 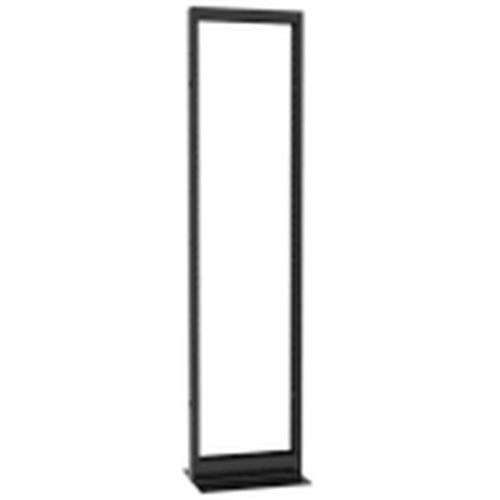 These units are available from 2u to 8u in multiple depths ranging from 13" to 24" for your equipment. 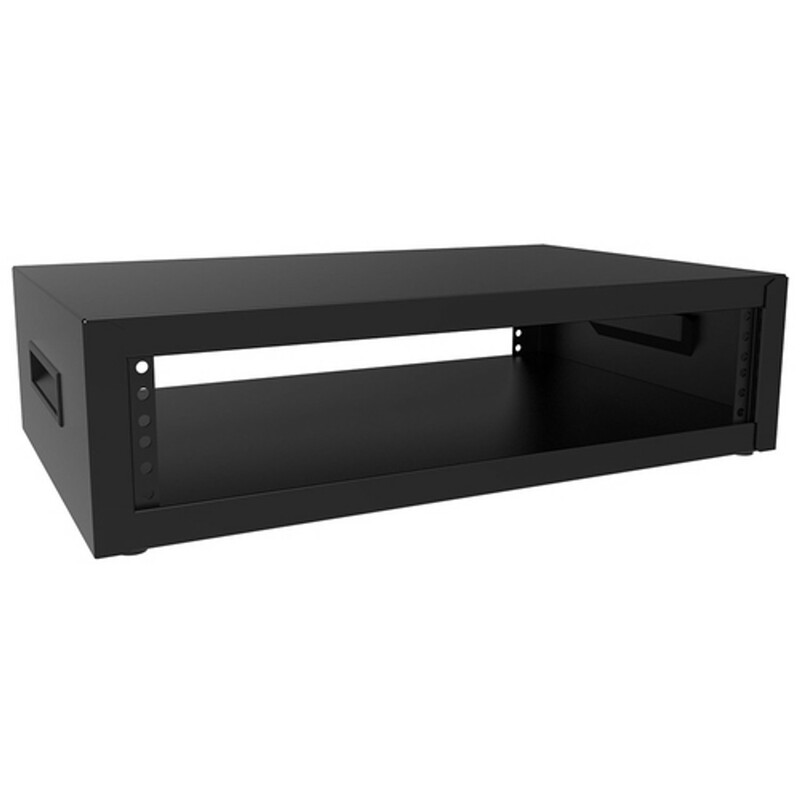 Constructed of 16-gauge steel this desktop server rack is perfect for your home, office, or work bench. 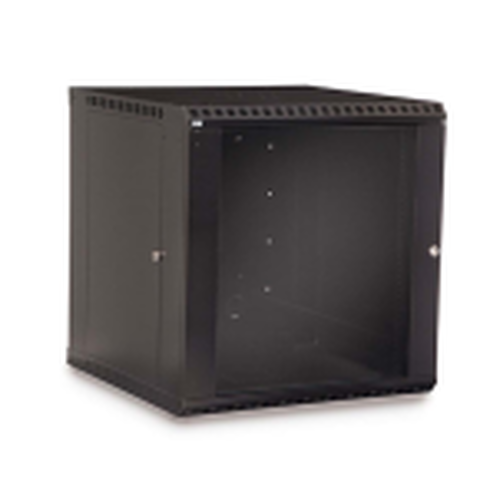 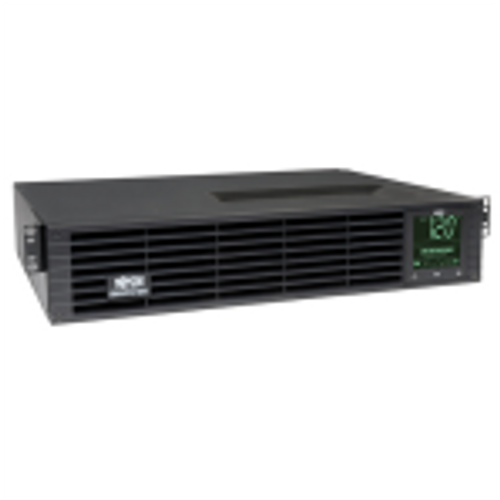 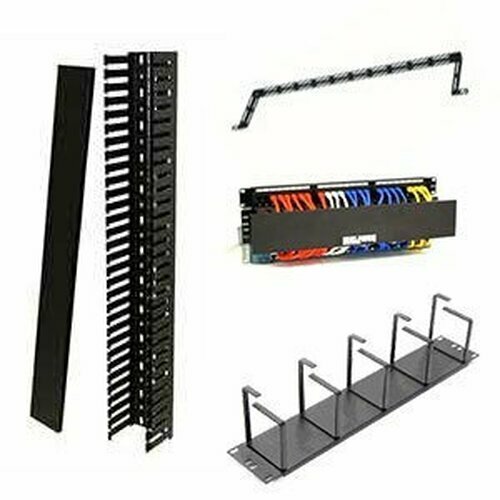 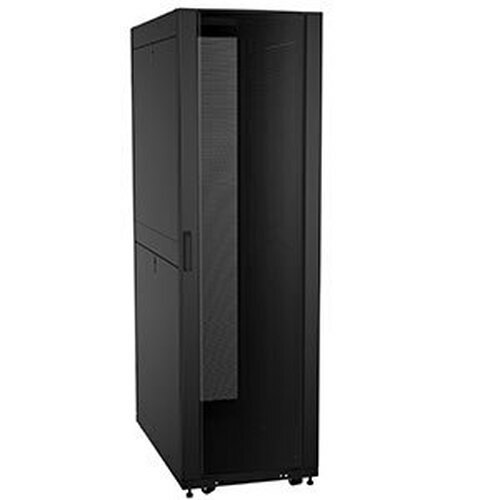 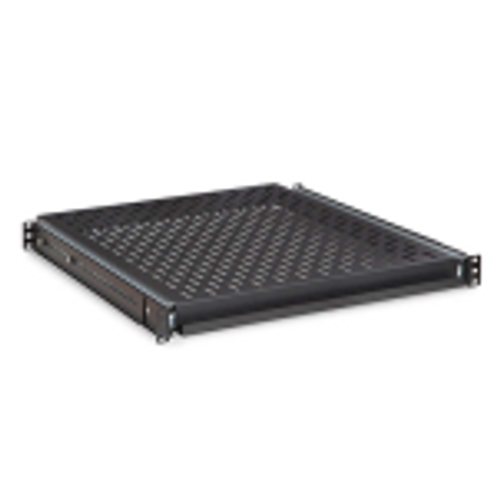 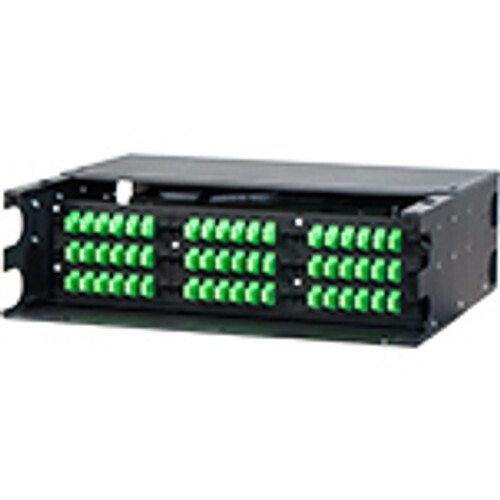 Featuring two 19" wide round hole punched rails, rubber feat, and black powder coat finish this small server rack is the ideal choice for a small application requiring 2u to 8u.